Hi friends! 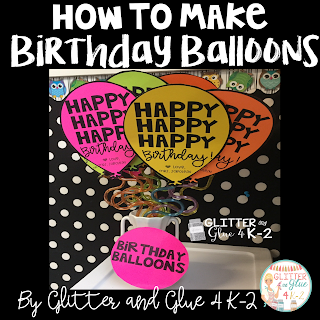 If you're an elementary teacher like me, then you know that student birthdays are a big deal! I love when the kiddos come in all dressed up with their sweet treats for the class. I mean, is there anything cuter? I'll be honest, I've never been great about birthday gifts for students! I always keep little stick-on birthday badges in a drawer but they easily get misplaced. 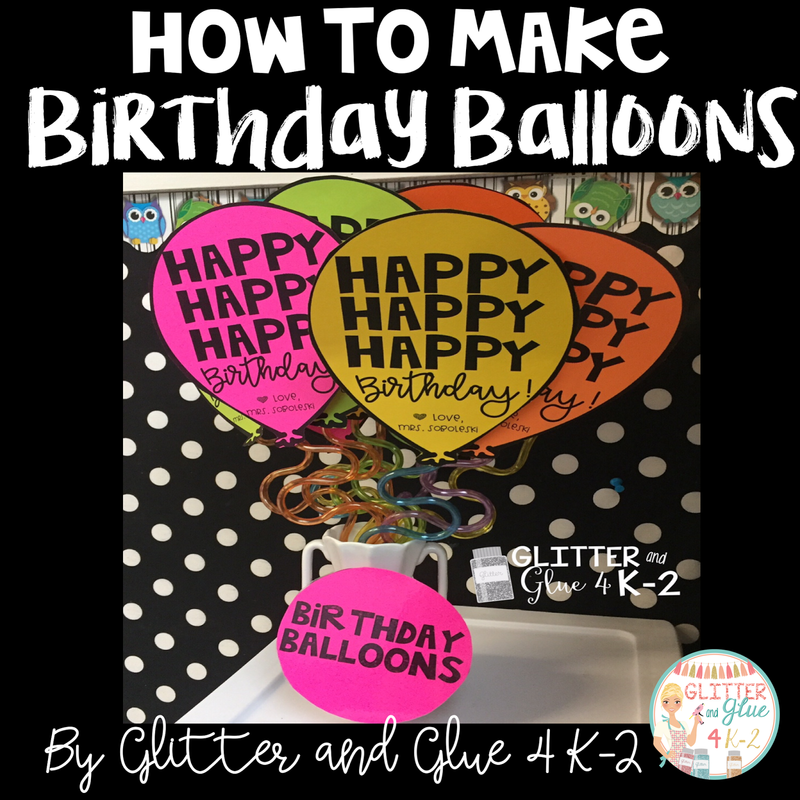 This year I decided to give out birthday balloons! They are easy to make and they make a cute display so they are close by when you need them! 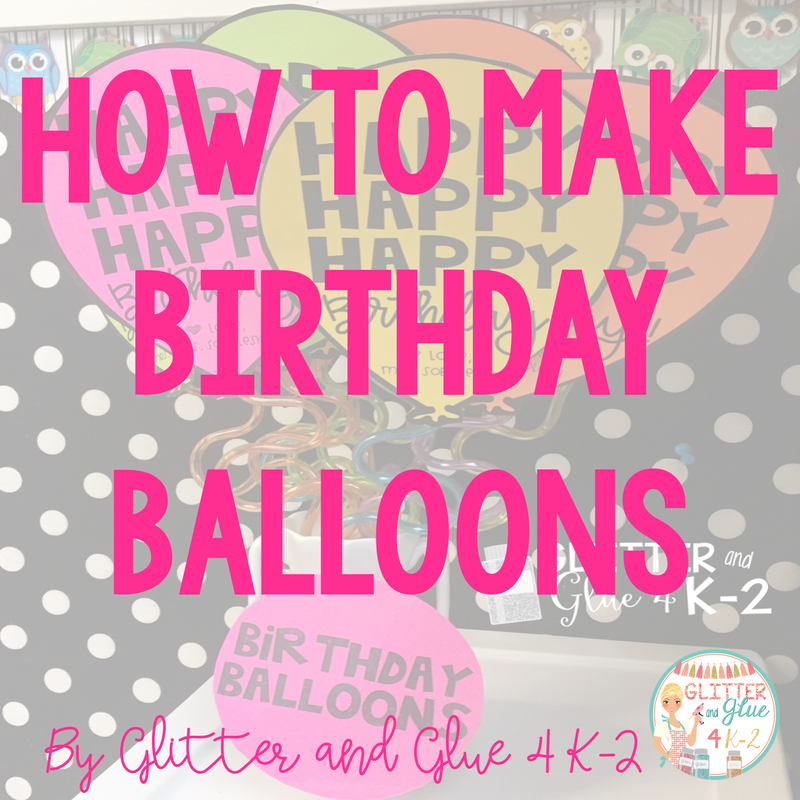 In this post, I'm going to show you how to make birthday balloons! First you're going to need Krazy Straws. I like using these straws because they are a great non-candy option! No need to worry about any student allergies! Not going to lie...they were HARD to find in stores! I think I went to about 5 different places before I found them! So much easier (and cheaper) to just to grab them off of Amazon! Click here to grab Krazy Straws! Then, you will need some washi tape. There are some cute options at Target or most craft stores. 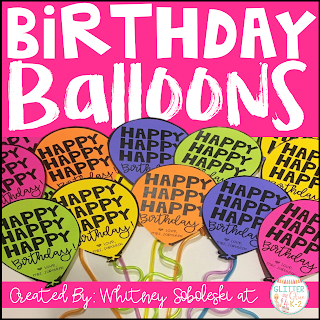 Finally, you'll need some balloon printables. 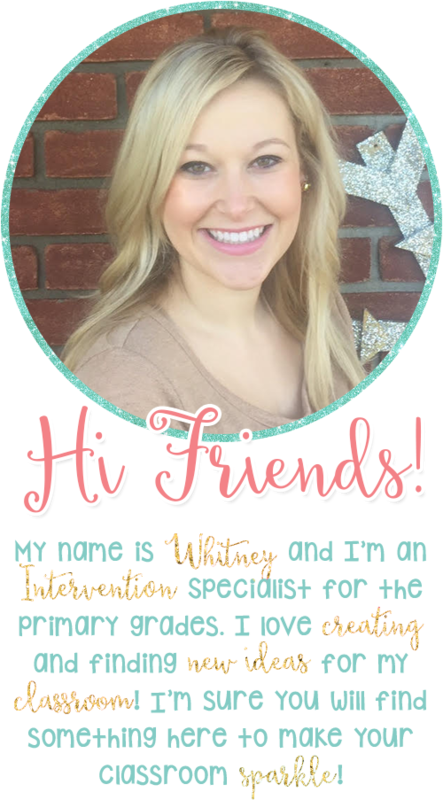 Click here to grab some from my TpT shop! Print out your gift tags and cut them out! I love the black and white version because they look great on bright paper! 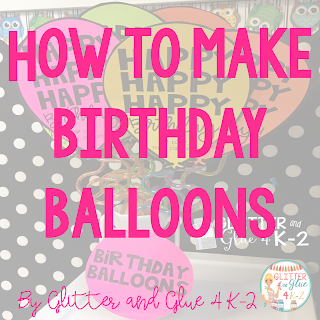 Next, grab a balloon and make sure your washi tape is near by. Tape the Krazy Straw onto the back of the balloon using the tape. Repeat until they are all finished. I like to keep my balloons in a vase because they make a cute little display. I even added a tag to them! What do you do to celebrate student birthdays? I would love to hear about it! Leave me a comment below! PS- don't forget to the grab the tag and label at my shop by clicking the image below! 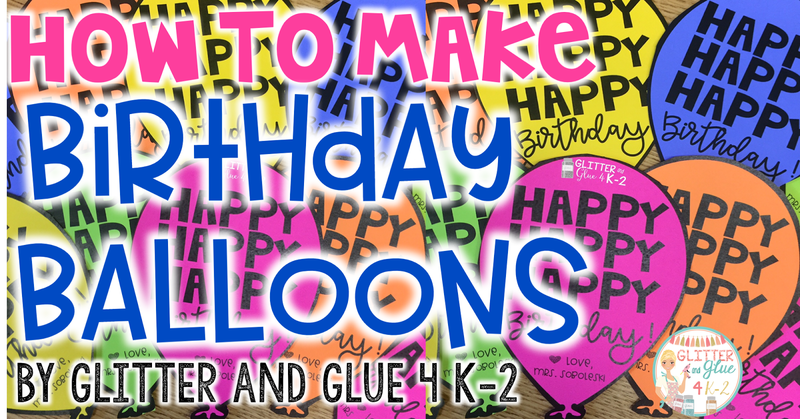 I have been looking for some diy for making the birthday balloon as my daughter's 1st birthday is around the corner and you have solved my problem.